Our Chinese bonsai pottery is imported directly from the manufacturing location in Yixing China. 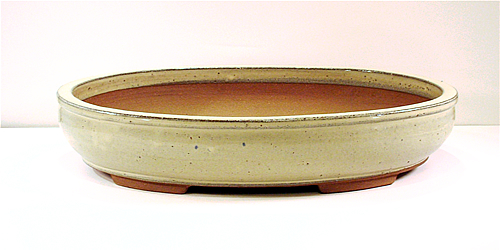 Since we import our own bonsai pots, we can offer them to you at a great value. 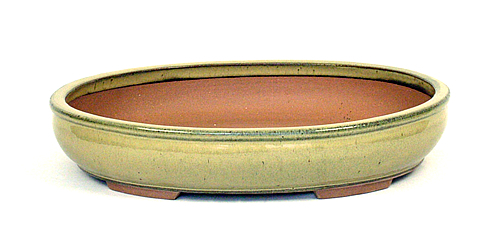 In addition, for your convenience, we pre-screen all of our bonsai pots before shipment. Save on shipping charges!!! Ground shipping charges calculated upon checkout based upon the weight of your order. For light weight orders, select our "US Post Office Priority Mail" option for the best shipping rate (No International live plant, soil, fertilizer, or moss shipments please). 19" x 15-1/2" x 3-3/4"